PORTLAND, Ore. — Tobin Heath and Lindsey Horan scored and the Portland Thorns advanced to the National Women’s Soccer League championship game with a 2-1 semifinal victory over the Seattle Reign on Saturday. The move left the Courage, who finished with the best record in the league, without a post-season game at home. The NWSL named its championship venue in May. "Obviously we were ready," Thorns goalkeeper Adrianna France said afterward. "That was a wild game. The first half, they came down our throats but we stayed in it and we got the job done." 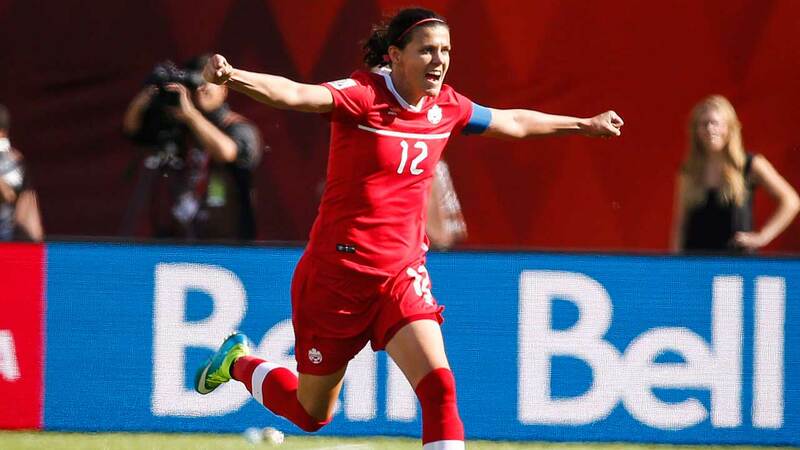 Christine Sinclair of Burnaby, B.C, assisted on Horan’s winner. The 35-year-old — Canada’s all-time leading scorer with 173 international goals — captured the NWSL championship trophy with Portland last season.